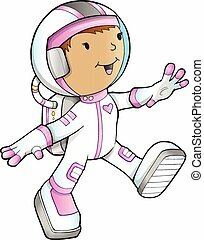 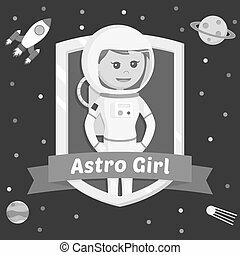 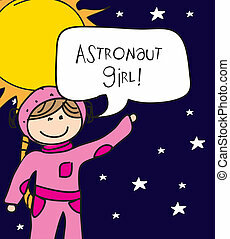 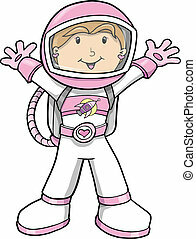 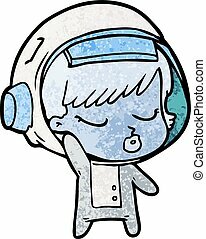 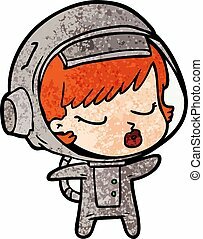 Cute girl-astronaut. 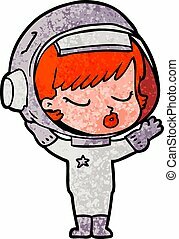 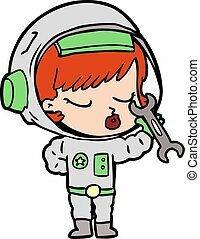 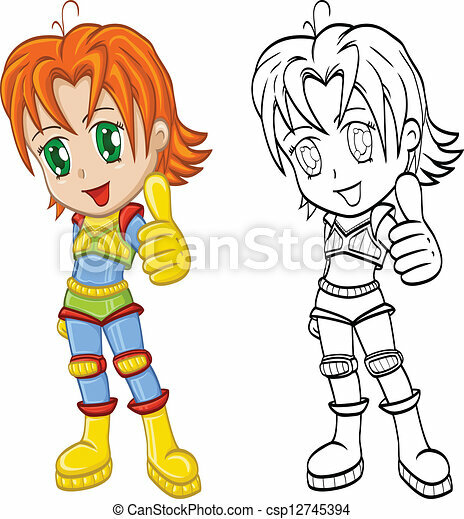 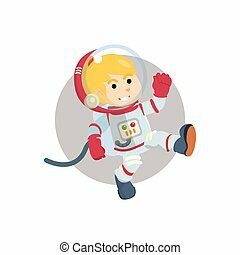 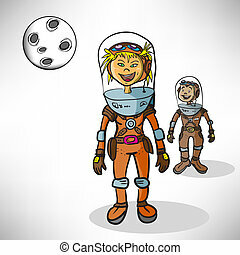 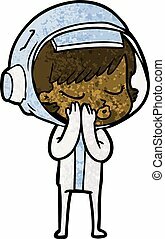 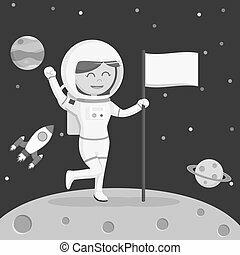 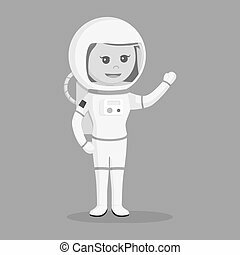 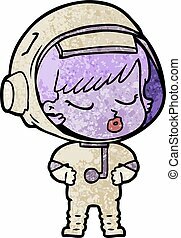 An illustration of a cute manga girl-astronaut. 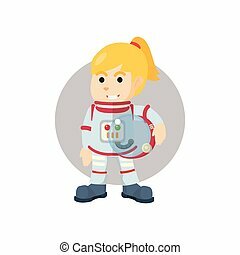 An illustration of a cute manga girl-astronaut.